Penned by a physical therapist, the book is encouraging, approachable, thorough, and determined, balancing the comprehensive nature of its system with step-by-step instructions. 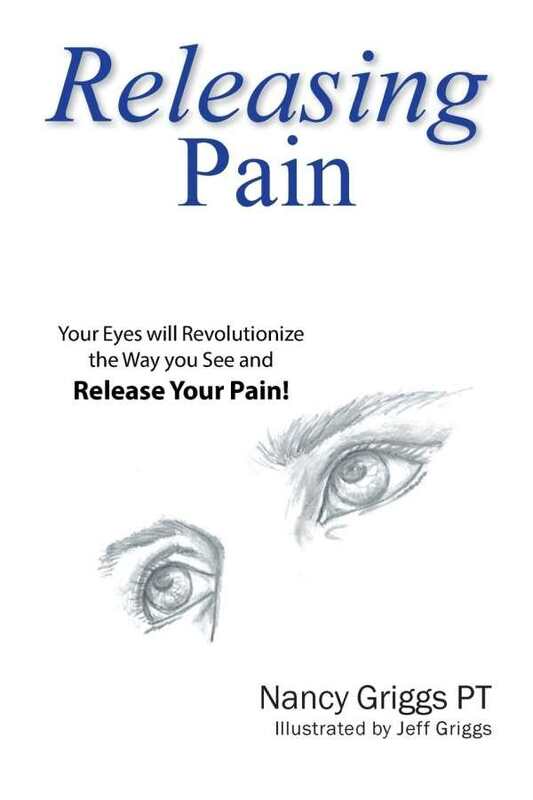 Nancy Griggs’s Releasing Pain is an approachable yet powerful plan for pain relief. Movements so small they may seem insignificant can considerably lengthen the fascial tissue, releasing the pressure that causes pain, the book explains. The connective nature of the fascial system means that small changes in one part of the body can affect the whole body—that’s the power of this system. The book also shares stories of dramatic program results. The book begins by exploring the postures and body alignments that form the foundation for the rest of its exercises. It establishes an understanding of the body and how it works, so that anyone can change their pain. From there, the text leads through movements that can be effective for a wide range of pain, including TMJ, neck, and lower back pain. Throughout, the focus is on building flexibility, promoting balance, and preventing injury—all of which make this approach particularly relevant to elderly or hospitalized people who have limited mobility. The most intriguing part of the book is the seeming simplicity and counterintuitive nature of its exercises. One of the surprising keys to success it points to is the eyes; though it seems unthinkable that eye movement matters, Griggs shares how releasing tension in the eyes has far-reaching effects, particularly and surprisingly on the lower part of the body. Many will be skeptical, but the book simply invites people to try it—and for those living in pain, there’s not much to lose. Penned by a physical therapist, the book is encouraging and approachable, thorough and determined. The book is organized in a way that balances the comprehensive nature of its system with step-by-step instructions. A smooth pace keeps the book moving, while ensuring people develop the depth of insight needed for the program to be effective. There’s a balance of deep wisdom alongside the urgency that accompanies living in pain. The book is accessible, with a question-and-answer section that will prove to be particularly helpful to those dealing with pain. It will also be a useful tool for physical therapists and other practitioners, who, along with inquiring patients, will find the “Why Does it Work?” section enlightening. Clear, easy-to-understand line drawings by Jeff Griggs make it easy to duplicate the positions and movements, and they, along with the calm, caring tone of the writing, give the book an elegant feel. Releasing Pain will be a source of hope for those who seek relief from pain.